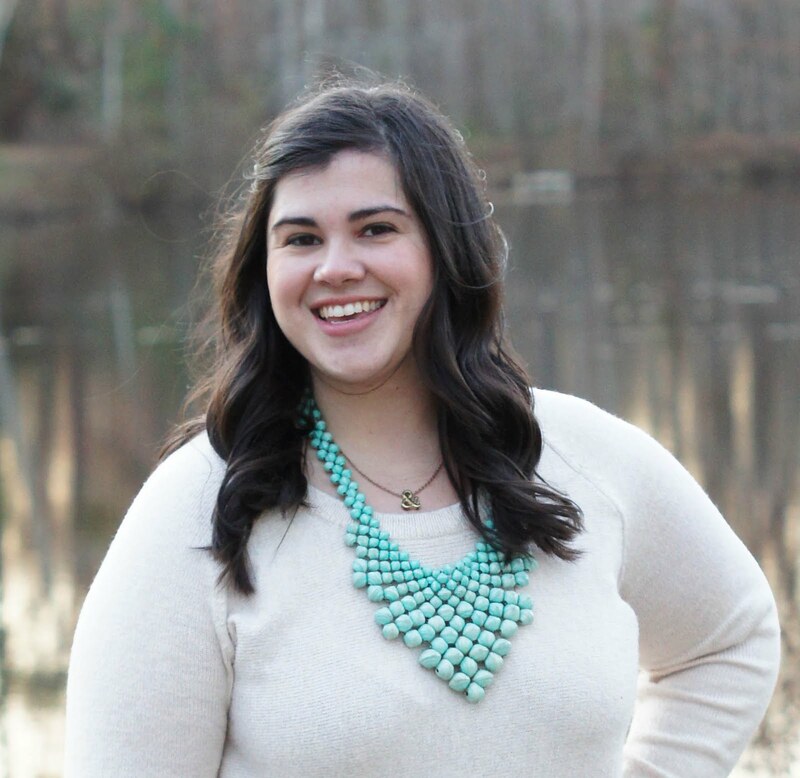 I am over the moon about today's giveaway, y'all! 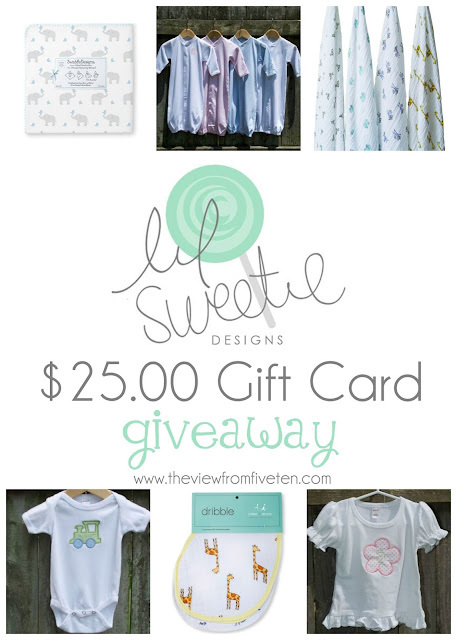 When Little Sweetie Designs' creator Cameron contacted me I was immediately excited to share her boutique. You'll find quality brands with dependable products, every single time. As a mom herself, Cameron's goal is to bring her appreciation for beautiful baby items to the rest of us mamas. From the Lil Sweetie brand to Aden + Anais and Kissy Kissy, you'll find a nice array of items for both mom and baby. I must say, the Aden + Anais Burpy Bibs have become my go-to gift for baby showers! No mom can go wrong with them; take my word for it! I know you ladies have babies on the way and showers ahead for friends, let Lil Sweetie Designs help you find the perfect item. To give you all a sweet taste of the boutique, Lil Sweetie Designs is offering one of The View From 510 readers a chance to win a $25.00 gift card to the shop! Follow the prompt below to enter the giveaway, and be sure to check out Lil Sweetie Designs' website, Facebook and Twitter. Disclosure: All opinions are not influenced in any way. Facebook and Twitter are not affiliated with this giveaway. If you have any questions please contact me at erin@theviewfromfiveten.com. For full blog disclosure go here.